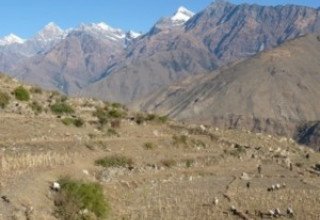 This trek, to Nepal's remote and seldom seen Wild West, is possibly one of the best long treks in the Himalaya. 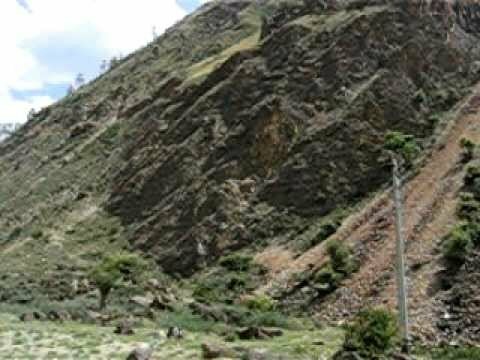 This follows the route taken by Peter Matthiessen and mmortalized in his famous book The Snow Leopard. 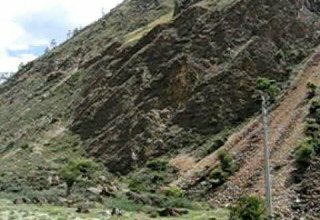 The Dolpo area was also the area where Rodney Jackson, a naturalist, conducted his study on the elusive snow leopards which became the subject of a National Geographic article and a book - Vanishing Tracks. 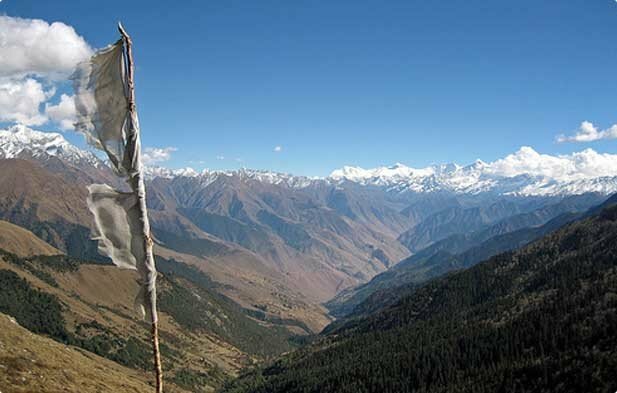 This trek offers one of the remotest terrain, natural grandeur and Buddhist villages few westerners have yet visited. 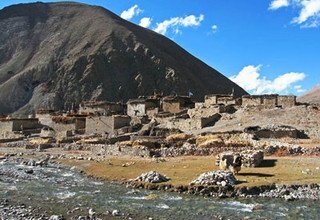 Moderate trekking and camping are through areas, rarely visited by tourist, in altitudes ranging a maximum of 38950m. 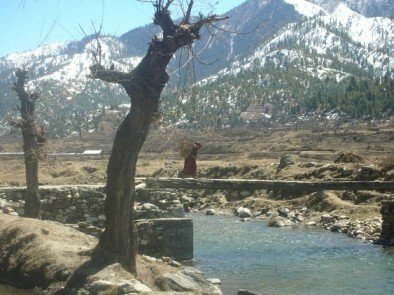 Trekking in Dolpo region is difficult level by the point of view of accessible. 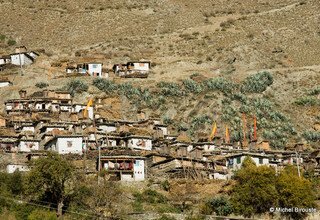 The settlement in this area is started in the 10th century by farmers and Tibetan nomads. 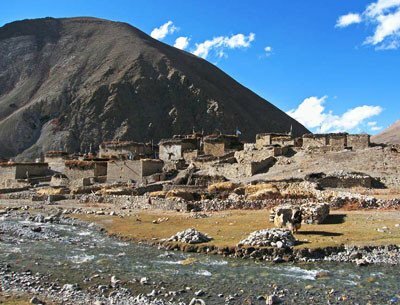 Shey Phoksundo National Park covers and protects the most of the part of Dolpa. You will enjoy with varied landscape, people around and wilderness region. 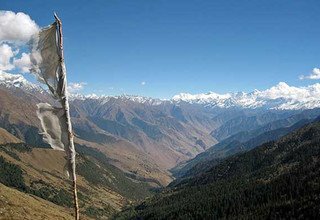 Popular and preservative land of Bon-Po symbolism which was a system in Tibet before Buddhism was stablished. 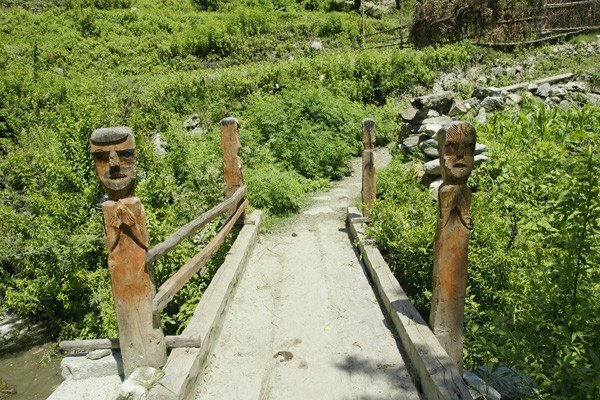 Bonpo is developed from the animist group. 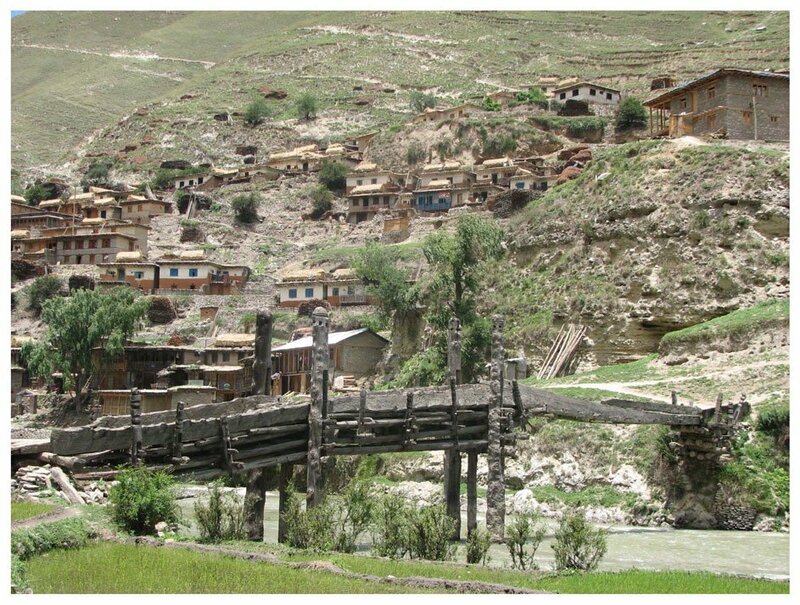 Most monasteries in Dolpo are either Bon or Kagyupa, although there seems to be a trend to convert to Nyingmapa. 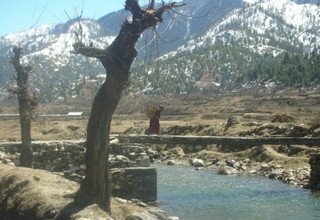 The trek will end after passing the beautiful landscapes and scenic villages in Jumla. 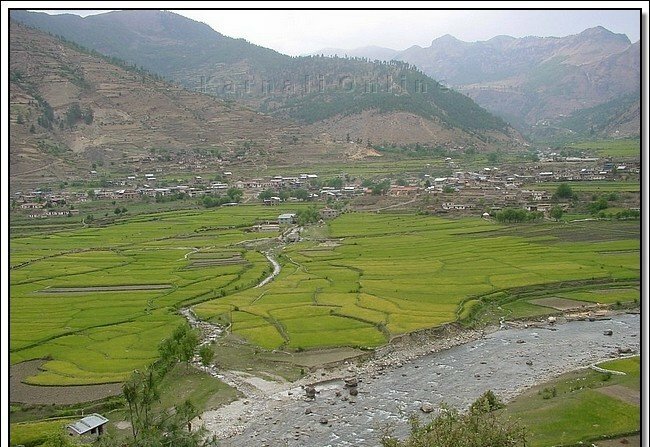 Then you will fly back to Nepalgunj and kathmandu in same day. Day 1: Arrival in Kathmandu International Airport and meet with company’s representative at the airport and transfer to Hotel. Welcome drink and short briefing about trip, relax. Day 2: Full day Sightseeing in Kathmandu Valley such as Swayambhunath Stupa, Bouddhanath Stupa and Pashupatinath Temple with our Tour Guide by private car, overnight in Hotel. 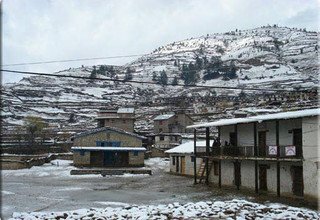 Day 4: Fly from Nepalgunj to Juphal 2475m and trek to Tripurakot 2100m/4 hours, stay overnight at tented camp. 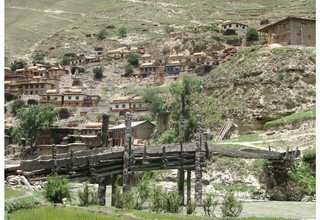 Day 5: Trek from Tripurakot to Ghodakhor 3200m/7 hours, stay overnight at tented camp. 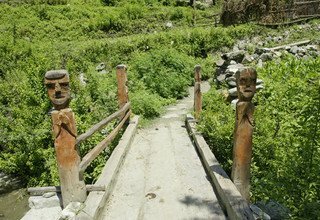 Day 6: Trek from Ghodakhor to Kaigaon 2610m/7 hours, stay overnight at tented camp. 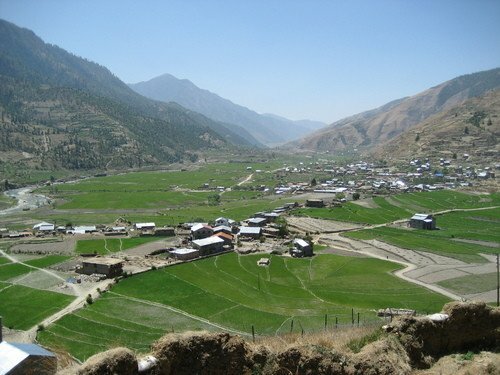 Day 7: Trek from Kaigaon to Balasa 3085m/6 hours, stay overnight at tented camp. 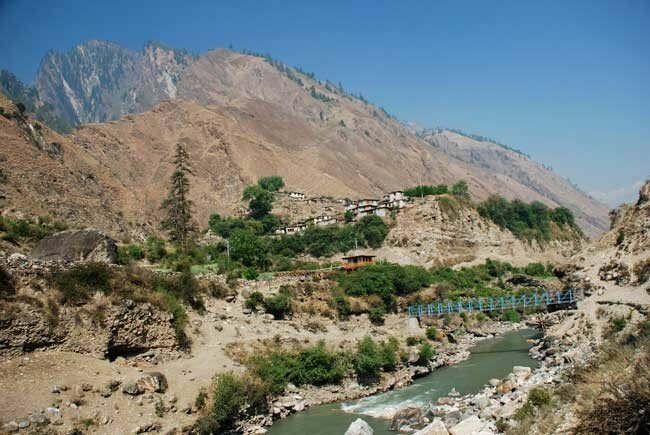 Day 8: Trek from Balasa to Nauli Kharka 3670m/7 hours, stay overnight at tented camp. 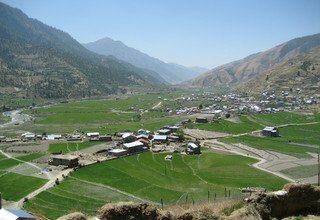 Day 9: Trek from Nauli Kharka to Chhopagaon 3085m/8 hours via Maure Lagna 3895m, stay overnight at tented camp. 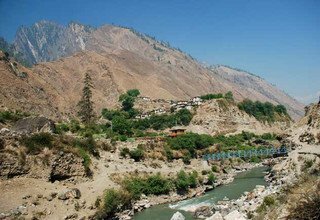 Day 10: Trek from Chhopagaon to Kudigaon 2810m/6 hours, stay overnight at tented camp. 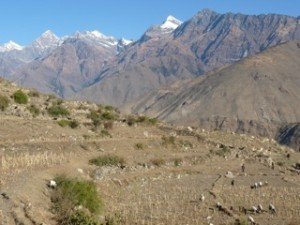 Day 11: Trek from Kudigaon to Dochal 2630m/7 hours, stay overnight at tented camp. Day 12: Trek from Dochal to Depalgaon 2460m/6 hours, stay overnight at tented camp. 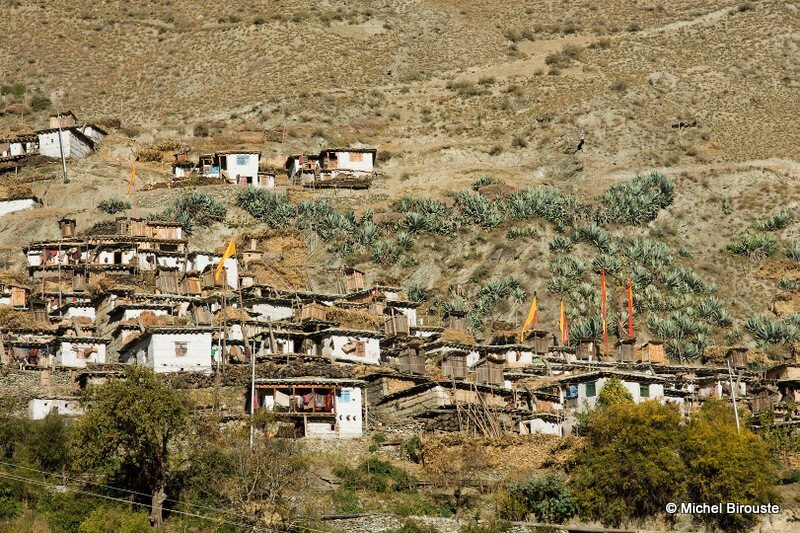 Day 13: Trek from Depalgaon to Jumla 2370m/5 hours, stay overnight at tented camp. 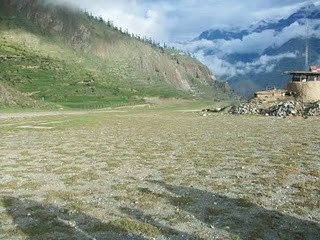 Day 14: Fly from Jumla to Nepalgunj and fly back to Kathmandu, trsnfer to Hotel. Day 15: Final Departure to International Airport. * Domestic flight ticket from KTM/Nepalgunj/Juphal-Jumla/Nepalgunj/KTM and domestic airport tax. 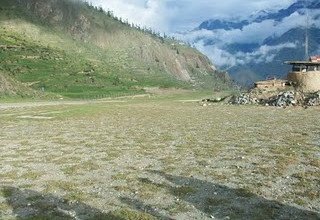 * All trekking equipment (Dinning Tent, Kitchen Tent, Toilet Tent, Guest Tent, Mattresses and Kitchen Utensils). * Rara National Park Permit.